Saving money for your future is one of the first and foremost considerations you must make, once you have attained your adulthood and started to work for a living. This is highly essential for securing your future and get yourself ready for any upcoming disasters if anything of such kind happens. And when you have money of your own, securely kept for your future, you can live in ultimate peace of mind without any fear of financial panics in the hours of need. 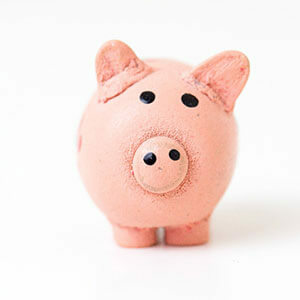 However, it is very difficult to think of saving anything, if your earning is too minimal and you have to struggle even to take care of your monthly expenses. Well, you do not have to worry about it anymore as now there are services providers who assist such small income people to attain a secure financial position along with helping them to save money without feeling pressurized. 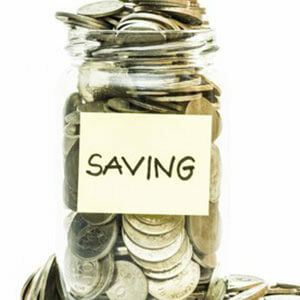 Here is how you can opt for saving money despite your minimal earnings. 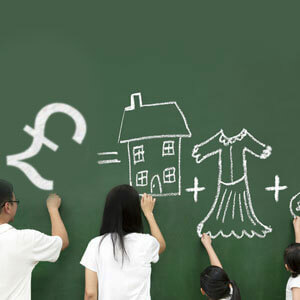 There are certain services providers in the UK who have certain specific plans for low-income families to assist them living a healthy life while getting them out of their financial issues. 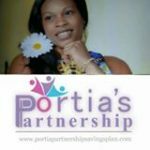 Portia Partnership Plan is one such group which has been assisting small income families for an extended span of time. They offer certain short-term money saving schemes to all their clients with varying durations and amounts of money one needs to invest in one time, and you are free to choose your plan as per your convenience. At the end of a specific scheme, you are able not only to get back all your invested money altogether as a big sum, but you are also able to avail the inviting perks of extended interests. Does not it sound too exciting and too effortless to say “no”? Once you have found your desired services provider for proceeding with your money saving plan, the rest of the story is quite easy now. Opting for such a service will spontaneously make you cut short all the expenses you used to do on not so important things, which now you can save for a more prosperous future. This also forms a habit of saving money, turning you into an economic person who is able to resist all temptations of spending money uselessly. So, what happens next is you start saving money little by little and are going to receive in bulks, once the projected time period completes. You can rest assured this entire process is going to help you in such a way that you will love to continue with this plan for the rest of your life. 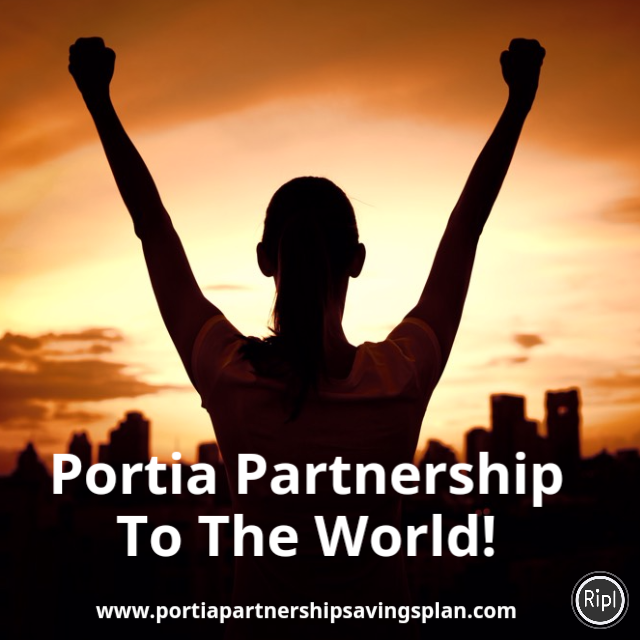 Portia Partnership Savings Plan is a dependable financial services provider serving the people of the UK. 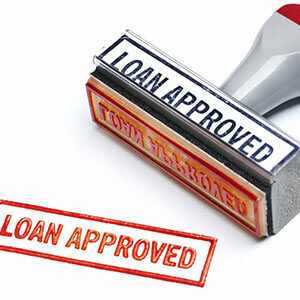 They will assist you in the best possible way to save money securely, regardless of how small your income is. Please get in touch with services provider for availing their assistance.